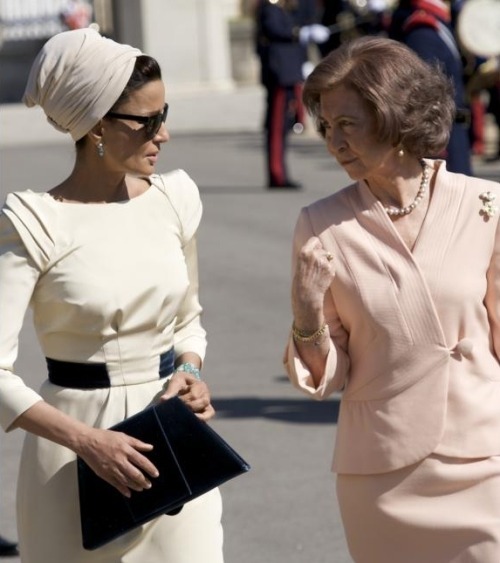 You know the friendly lady with his turban ! 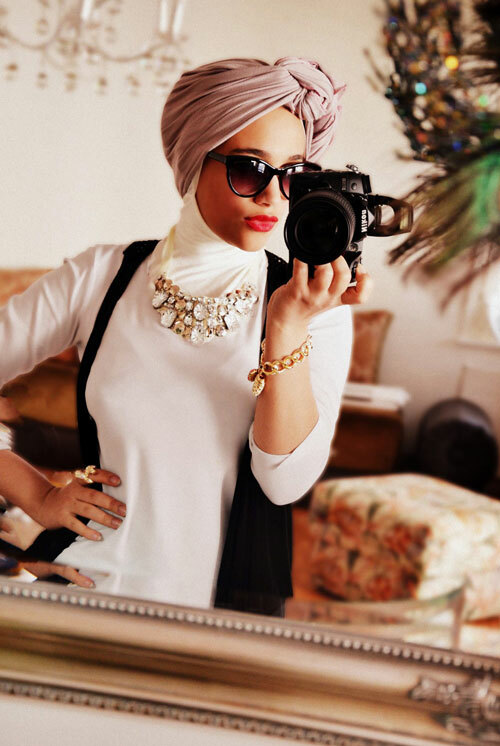 I must admit that I have try several kind of turban, but they are often complicated and gives me not satisfaction. 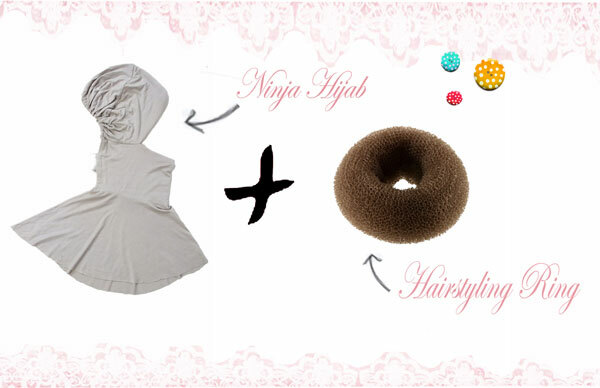 If you don't have it use just a scarf and wrap your bun. sometimes gives a result too big and not natural. are not sold much in Europe or in our country, it is a style came from Asia. but you can order it online or put a hijab amira. And Pleaaaaaaaase, if you want try this style cover your neck, it's much better, and mainly that it is compulsory. 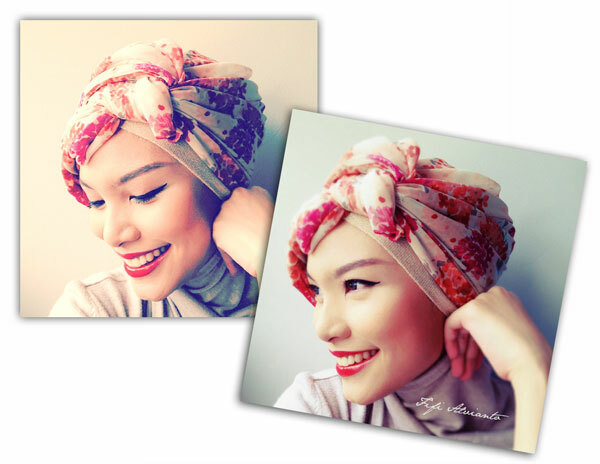 I wear the turban Tip #3 on video, thank's to Ascia to share this tutorial with us. Love this- a nice retro/vintage look. Magnifique ! Cela te va très bien, c'est original et classe ! 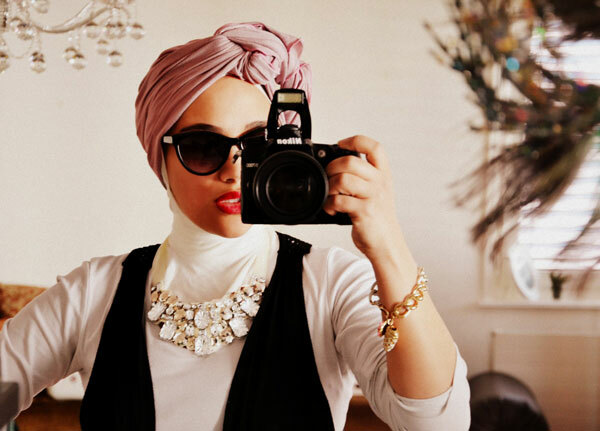 who is the female in the video doing the turban? whats her name?? The girl in the video is Ascia.